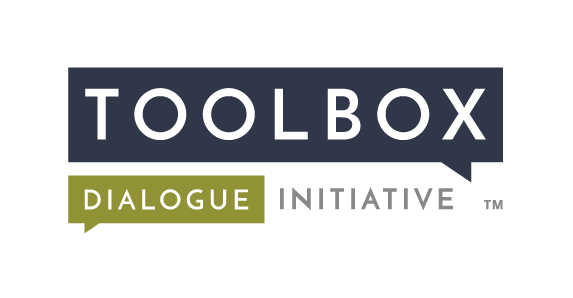 At the 3rd Annual Consortium for Socially Relevant Philosophy of/in Science and Engineering (SRPoiSE) meeting at the University of Texas at Dallas, the Toolbox Project was well represented. First, we kicked of the program with a Toolbox workshop to facilitate a meta-philosophical dialogue for the SRPoiSE community. We employed a new instrument developed specifically for SRPoiSE that focused on the nature of philosophy, the nature of science, engaged philosophy, and philosophical dialogue. Brian Robinson led the workshop and was joined by Stephen Crowley (Boise State), Chad Gonnerman (Southern Indiana), Zach Piso (Michigan State), and Kathryn Plaisance (Waterloo) to facilitate five dialogue groups. Then, Brian Robinson (Michigan State), Michael O’Rourke (Michigan State), and Chad Gonnerman (Southern Indiana) presented two works in progress, “Philosophy of Science as a Hindrance to Scientific Integration” and “Philosophy as Facilitator, not Gadfly: Philosophical Dialogue, Mutual Understanding, and Collaborative Science”.